RIT Roorkee aims at producing several eminent engineers, who are skilled, knowledgeable and can provide significant contributions in the planning and execution of civil engineering projects. Our institute is considered best civil engineering college in Uttrakhand as it has grown into a well-equipped department with specializations in all the major areas of civil engineering. 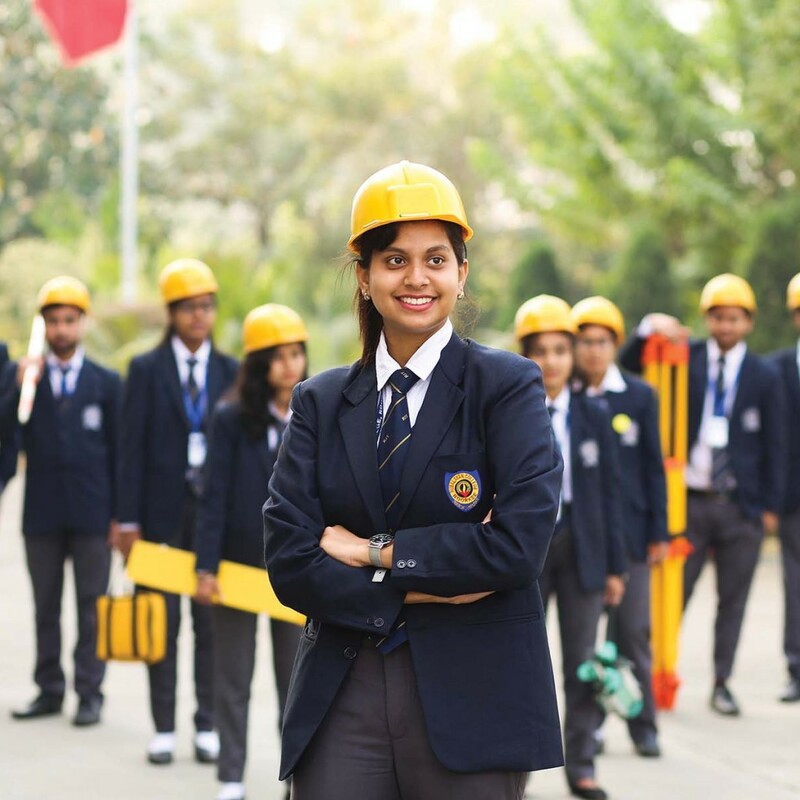 Site visits are arranged to give the students practical idea along with laboratory classes in Surveying, Hydraulics and Soil Engineering, Analysis and design of Steel and Concrete Structures and Foundation Engineering. The students can opt for a special elective subject prescribed in the curriculum. A survey camp is arranged for the benefit of the students. Practical classes in Computer Aided Structural Analysis and Environmental Engineering are other features. In the Final year, management and maintenance of construction projects are also dealt. The students have to undertake challenging real projects individually in analysis and design of structures. Apply the principles of science and mathematics to provide solutions in civil engineering. Plan, analyze, design, execute and manage the civil engineering projects. Conduct field tests and experiments, interpret the results and provide solutions. Apply modern engineering tools and software in civil engineering. Carryout research and provide innovative solutions to meet the challenges in civil engineering. Demonstrate sensitivity towards ethical issues, environmental and societal responsibilities; display effective communication skills, life-long learning and ability to work in teams. Cordial ties with industry and government agencies, student projects and visits. Industrial contacts include National Highway Authority of India, Hindustan Lever Limited, National Institute of Hydrology, Indian Institute of Technology (Roorkee, Bombay, Bhubaneswar). 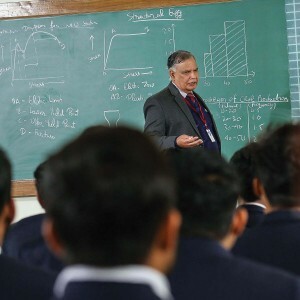 Experts from industry are regularly invited to present lectures and to interact with students and faculty. The department is a keen participant in various societies and institutes, such as the Central Public Works Department, CSIR-labs etc. Innovative R&D projects based on waste materials like ceramic waste, coal mill rejects etc are on the anvil, first time in India. Students have to secure a minimum of 60 percent marks in Physics, Chemistry and Mathematics to be eligible to take admission in the B.Tech program.